Brick Wonders features recreations in LEGO® bricks of amazing sights from around the world, curated by artist Warren Elsmore. Beginning with the seven wonders of the ancient world, the exhibition also takes in modern, natural, and historic wonders from all seven continents. Brick Wonders takes visitors from an Egyptian pyramid to the natural pyramid of the Matterhorn, the bustle of Old London Bridge to the awesome natural display of the Aurora Australis, and those everyday marvels we forget to wonder at, such as electricity and the Internet. The centrepiece is a 2x4 metre model of an airport, complete with working runway lights. 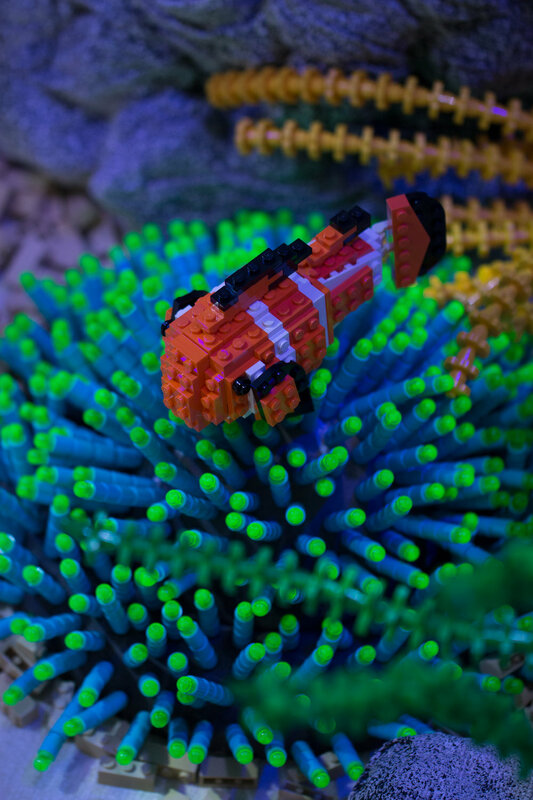 Over sixty other LEGO models are included, from tiny models to inspire building at home, to large mosaics and dioramas. As well as 500,000 LEGO bricks, Brick Wonders includes eight large wall hangings, which can also stand freely to partition a larger space. 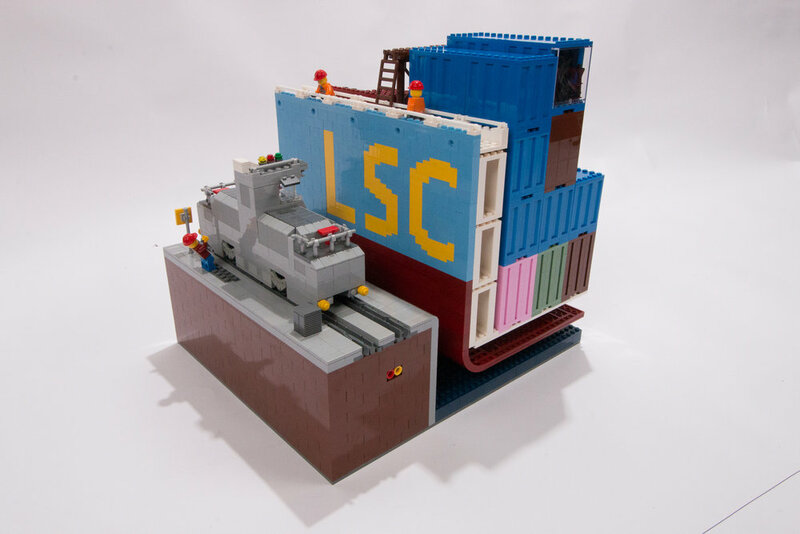 LEGO bricks are unique in their appeal, having been a top-selling toy for over fifty years. 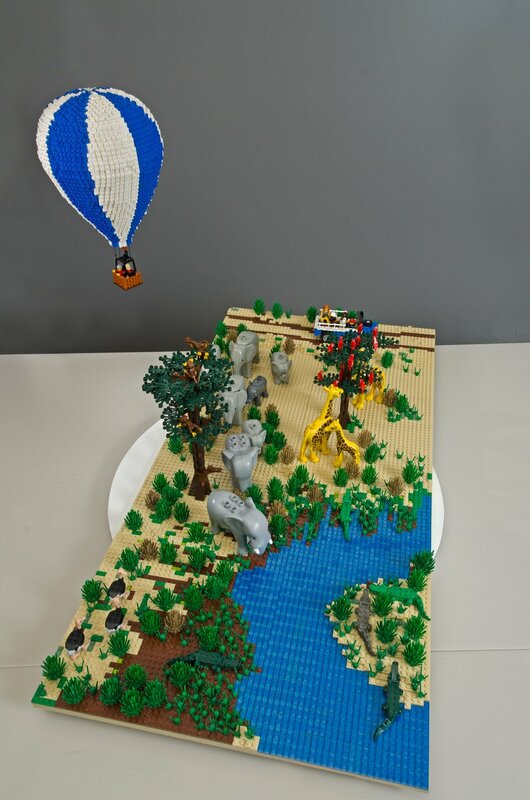 Our use of LEGO as an artistic medium gives an instant attraction to a wide range of audiences, both young and old, and inspires creativity while contributing to a renewed sense of awe at the world around us. Brick Wonders presents its models in high quality custom-lit plinths, with colourful interpretation panels. The exhibition has visited art galleries, museums, and exhibition centres from Italy to Northern Ireland, and will attract new visitors to any venue. Additional themed engagement activities are available for venues to hire, and enhance links with venues’ existing focuses. Brick Wonders works particularly well in venues where it can tie in with collections of anthropology, ancient history and architecture, science, and social history, although it also functions as an entirely self-contained attraction. 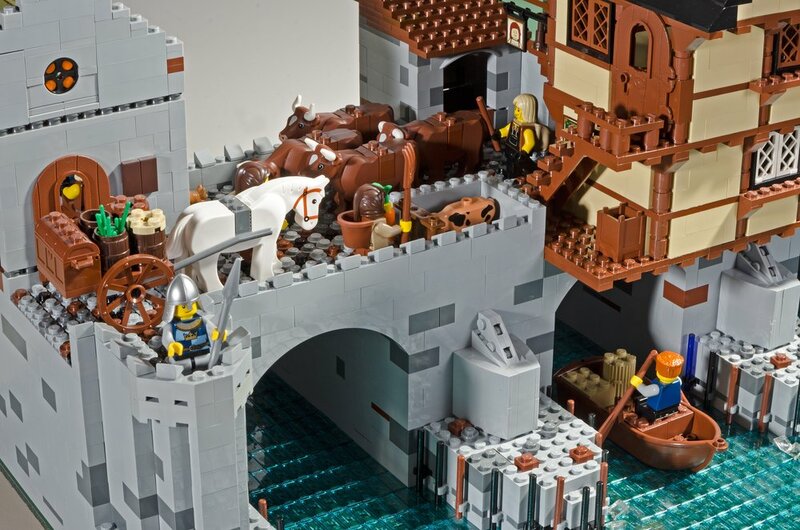 All models are also featured in Warren’s book Brick Wonders.